Why is it Recommended by us? 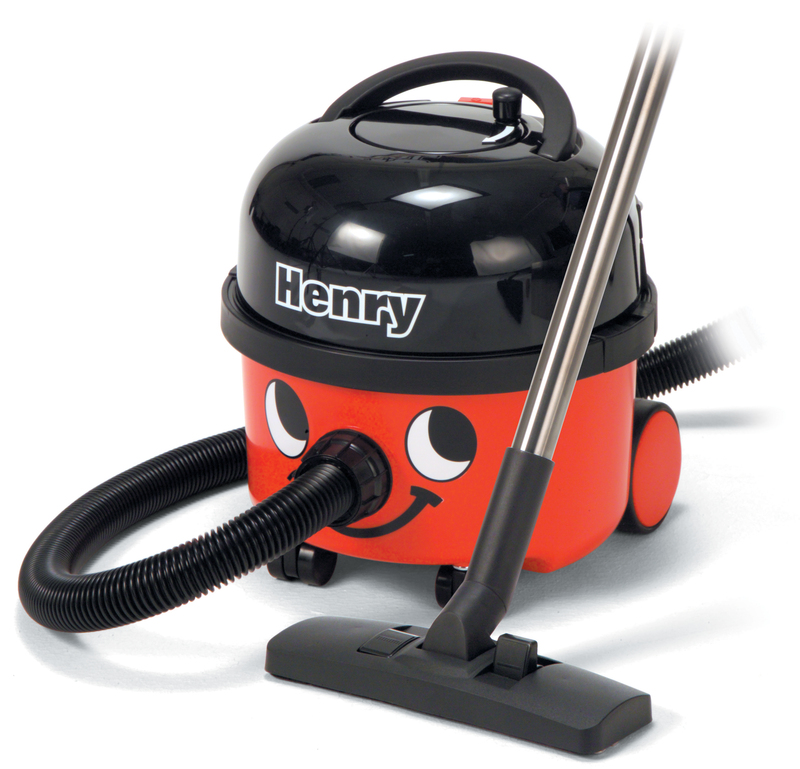 This one is easy.We have not yet met a person who owned a Henry and did not like it. 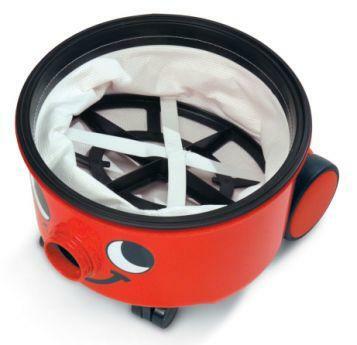 Although Henry is great for cleaning hotel rooms, banks, child care centres, he is just as useful around the home! Use with or without bags, its easy to look after and is ready to work year after year.